Looking for a caps and closures manufacturer with ranges to inspire you and to make your product stand out and give shelf appeal? Then look no further, Measom Freer manufacture and stock 16 different closure ranges in all varieties and sizes to suit your chosen bottle, in neck sizes from 15mm through to 31mm. Choose from general screw, disc and flip caps to more precise application from nozzle, dropper, plugseal and luer caps or more directional application from spray, trigger, gel and lotion pumps, all available in a range of colours to order. 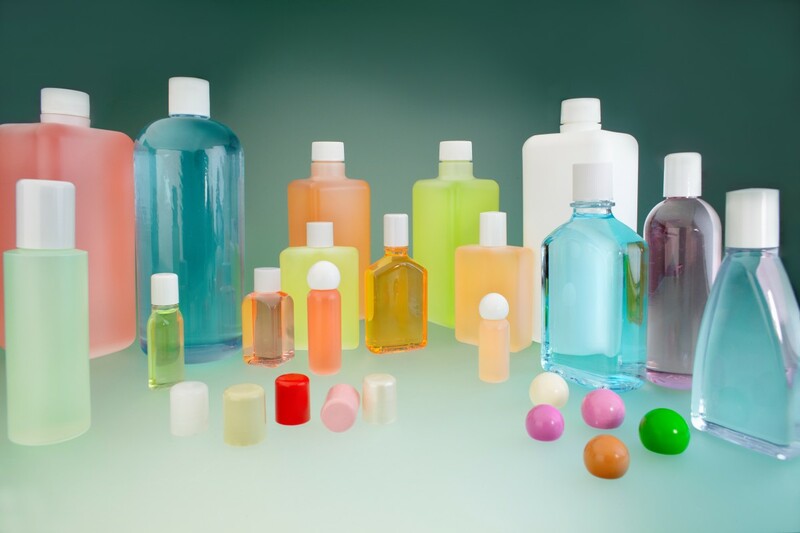 Need a bottle, well they sell those too from small 2.5ml through to larger Litre sizes in a wide variety of shapes and food grade materials. Measom Freer are continually adding to their ranges, often in response to customer requests, resulting in a constantly evolving portfolio of products from jars and spatulas to boxes and fasteners. With cost effective prices and a minimum order of just a single box and next working day delivery you can rely on them to find your perfect product and quickly.